Learn how to get things done faster, smarter using a medical practice accounting software expert. Medical practice management accounting is complex to say the least. If your practice is funded through the state, Medicaid or other insurers or grants it’s imperative to keep accurate audit records. Maintain compliance and profitability with medical practice accounting software. Healthcare accounting software empowers back office accounting personnel to manage complex financial processes with robust reporting, workflow automation and remote access. CFO’s require the power of cloud-based real-time financial visibility, streamlined processes, and flexibility to integrate with other healthcare related systems. Cloud-based Medical Practice Accounting Systems Eliminate Manual, Paper-based Workflows. Providers are able to create automated budget approval processes via integration with payroll software, patient billing systems, etc. Cloud-based medical practice accounting enables you to prepare, route, approve, post and track via an audit trail with a click of a button. Accounts payable workflows are significantly easier, including role-based workflows and HIPAA-compliant security to provide internal controls and documentation so that your practice is audit ready. Medicaid and Medicare require individual cost reporting. When a medical practice operates multiple location facilities, it is extremely tedious to meet the reporting requirement. Cloud-based healthcare accounting software delivers reporting and accounts payable efficiencies that immediately deliver the unique industry reporting required for multi-location facilities. 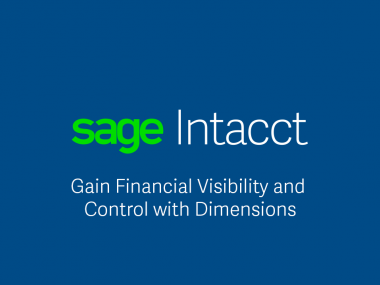 With Sage Intacct's revolutionary general ledger system, you can use dimension values to capture the business context of transactions, operational measures, and budgets. 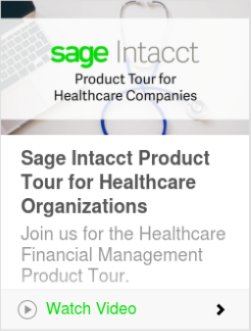 Sage Intacct P/O Management gives your purchasing team easy access to customizable, role-based dashboards to track budget performance, competitive quotes, price breaks, and more so they have critial information at a glance to make the right decisions. 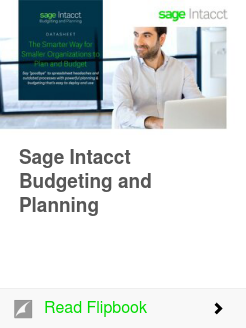 Using Sage Intacct Collections, you efficiently manage customer communications with a structured, automated process that sends customer reminders, lets you assign owners to collection cases, and centrally records all collections activity. 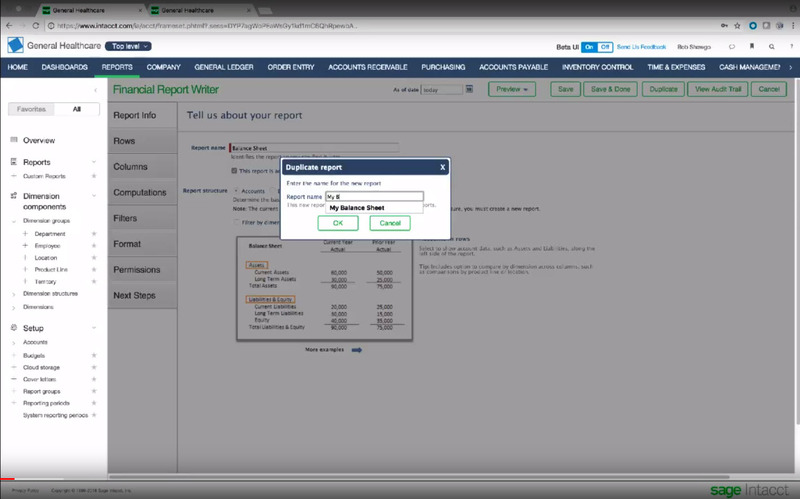 Track and view payments, approvals, and reports - anytime, anywhere - while analyzing your A/P liabilities, vendor aging reports, and bill and check register reports across your business in real-time. Get better insights from your accounting system and track operational and financial data—by business driver—to give you superior reporting power and a more meaningful view of your whole business. Import statements from all your financial institutions and automatically reconcile your checking, savings, and credit card accounts. Easily spot exceptions, manage bank errors, monitor for fraud, and maintain accurate cash balances.